Some insurance providers may not be legit and getting a claim paid can be a hassle. You don’t want to always call your insurance provider about coverage-related issues you want to get resolved. Also, premiums are really a pain. But why buy another insurance policy that the law doesn’t require? Because your pet can get involved in an accident. How will you pay for such an emergency? Why pay insurance premium for your pet if you can save money every month for vet bills? Although putting money aside is a great plan, this may not offer the extended financial cushion the right insurance plan can provide. With pet insurance, you can expect your money to stretch further than the actual treatment cost. Most pet health insurance plans like Banfield Insurance plans reimburse you for the veterinary care cost. After you pay for the cost of your vet visit, you will request a copy of the receipt and send this to your insurance provider together with a claim form you filled in. Often, claims are processed within one month and you get a reimbursement check. Accident Pet Insurance- While you certainly cannot plan for an accident, you can always prevent it from forcing you to spend a fortune. 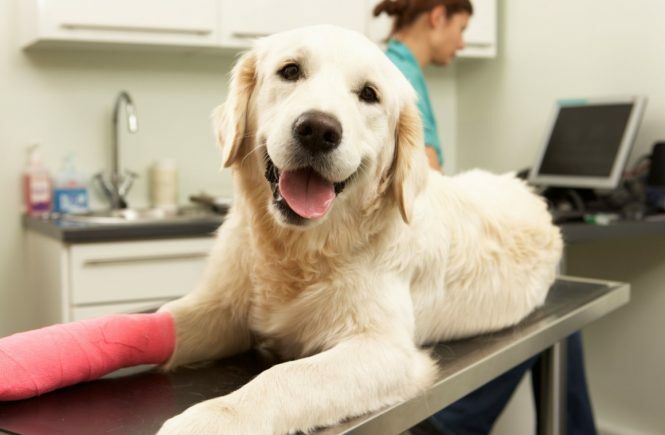 Accident pet insurance is a common kind of pet insurance. Each pet insurance company provides this coverage regardless of your pet’s age. Illness Pet Insurance- Usually, this coverage is limited and tends to become pricier as your pet gets older. This is the reason you have to get pet insurance while your pet is still young to minimize pre-existing conditions exemptions and your monthly cost. A number of insurance providers will even lock in your premium for coverage as you begin your policy through your pet’s life. 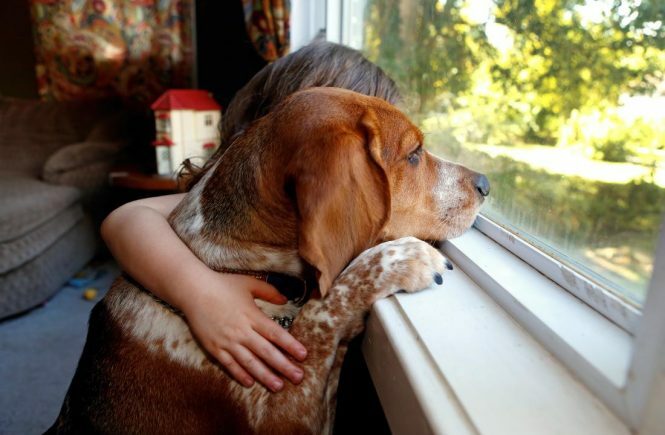 Wellness Pet Insurance- Illness and accident pet insurance coverage are perfect for the unexpected. Wellness coverage for yearly routine exams is a little more subjective than accident or illness coverage. Wellness coverage like Banfield wellness plan depends upon whether you would rather save for such yearly expenses or have wellness insurance to pre-ay and amortize wellness visit costs for one year. 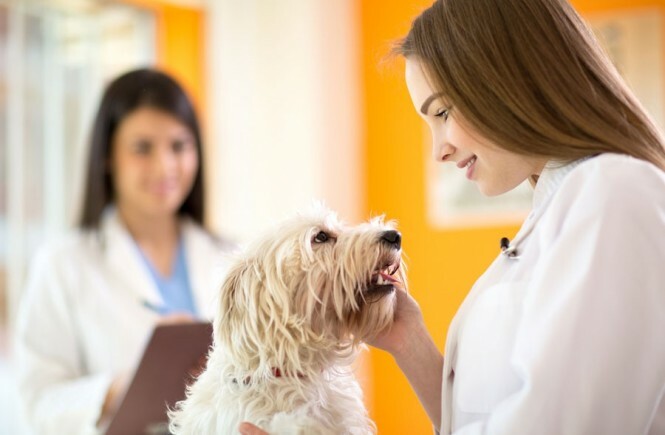 Remember that one routine annual veterinary exam can cost up to $300 depending upon your vet, your location and the kinds of procedures, tests and vaccinations your veterinarian requires during the exam. There are a lot of pros and cons to every pet insurance provider, pricing and plan. Coverage and cost benefits tend to vary depending upon the breed, health, age, hereditary conditions, pre-existing conditions and individual care needs of your pet. Keep in mind that you have to expect the type of care your pet is likely to need, so consult with your vet on what you need to plan for as your pet becomes older. A number of breeds have susceptibility to joint and hip problems as well as cancer. You need to consider this as you choose a pet insurance plan. Pick the right plan based upon the coverage benefits and the right cost aside from price.